Over the past decade the total beverage can market in Europe further increased and is now well above 50 billion cans per year. 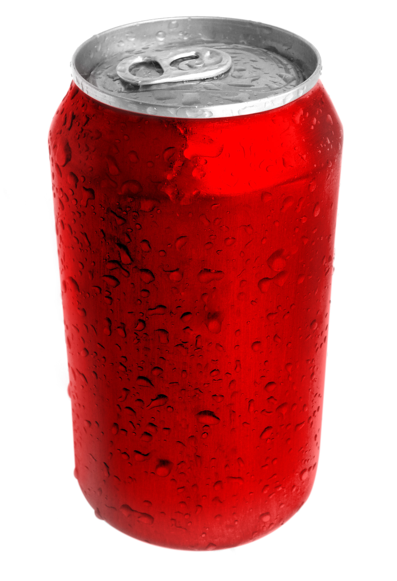 The aluminium share rose steadily and today more than 70% of all beverage cans consumed in Europe are made of aluminium. As per Beverage Can Makers Europe study, last year was a good year for aluminium cans, as some 60 billion were produced throughout Europe for growth of 3% compared to 2012. Nearly 20% of Europe's beer market relies on aluminium as a packaging material. This was only 14% at the start of the century. "The strong growth in aluminium cans exports is believed to have been a main factor in the can production increase. This positive momentum is hailed as a clear sign that leading soft drinks producers and breweries have become aware of the advantages of aluminium cans. They are increasingly popular as they can be easily filled and may be recycled infinitely," said Carine Lemmens, Chairman of BCME Benelux. "The continual improvement in recycling rates across Europe is further confirmation that consumers are responding well to industry programmes which promote a recycling culture such as Every Can Counts," said Welf Jung, marketing committee chairman of BCME. Your blog provides news of Commodity trading. This is very good. I appreciate this. We also provides best Forex Tips at Dollar advisory.